It seems buy-to-let investors and landlords are not having an easy time of it lately. With falling rents, longer vacancy periods, reductions in mortgage interest relief, rising mortgage rates and recent tax changes in the budget it can’t be an overly profitable business at the moment. Not only that but Revenue Commissioners have now been … given increased power to track rental income and have given Landlords a prior warning to get their tax affairs in order. 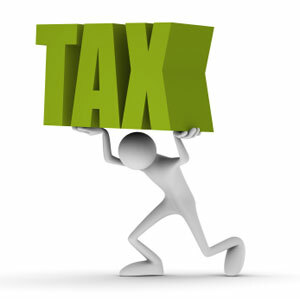 A penalty on the tax owed which can be anywhere between 3 and 100%!